Do You Require An Emergency Plumber In Sussex, Surrey, Kent, Hampshire Or London? Our team are standing by on 07772 535248. We’re ready to help. When you have an emergency on your hands, you need reliable professional help in order to prevent risk to yourself and damage to your property. DrainBoss Plumbing & Drainage provides you with quick response emergency plumbers in Sussex, Surrey, Kent, Hampshire & London 24-hours a day, 365 days a year. We service domestic and commercial clients. All our plumbers are fully trained, courteous and work to the highest standards of health and safety. 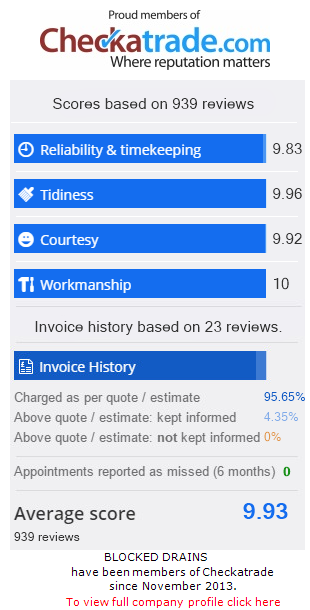 We have a “no call out charge” policy and once your plumbing problem is diagnosed you will be given a set price so you know exactly how much the job will cost to complete from the start. We are not a franchise so you will get our most favourable rates as we don’t have any third parties to pay. All our technicians are CRB checked and we offer OAP, disabled and NHS staff discounts and with each visit we offer a free plumbing survey. We have plumbers in Brighton, Hove, Lewes, Eastbourne, Crowborough, Burgess Hill, Haywards Heath, Horsham, Crawley, Worthing, Littlehampton, East Grinstead, Tunbridge Wells, Tonbridge, Sevenoaks, Redhill, Reigate, Portsmouth, Southampton, Guildford & London. To book one of our emergency plumbers in Sussex, Surrey, Kent, hampshire Or London please call 07772 535248 or dial the number nearest to your location. We are standing by for your call!